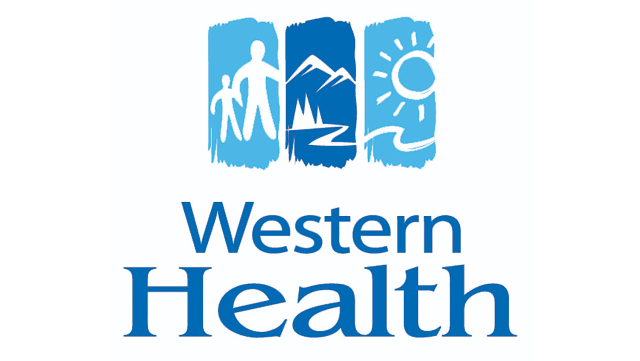 Western Health is currently seeking the services of Anaesthetists to work as locums for Western Memorial Regional Hospital, Corner Brook, Newfoundland. All locums involve a combination of booked OR schedules, Pre-Admission Clinics, Pain Management Clinics and weekly/weekend call obligations. Western Health operates 293 acute care beds, and 434 long term care beds, 40 enhanced assisted living beds for individuals with mild to moderate dementia, as well as 14 restorative care beds. It is the regional referral center for Western Newfoundland and provides services to a population base of approximately 77,980 people. We are affiliated with Memorial University of Newfoundland & Labrador Medical School and we encourage & support academic interests. Qualifications: Interested applicants must be eligible for Specialist registration with The College of Physicians and Surgeons of Newfoundland and Labrador and satisfy the credentialing requirements of Western Health’s Discipline of Anesthesia. Remuneration: Salaried as per the Salaried Specialist Guidelines outlined in the current Memorandum of Agreement as it pertains to locums. Corner Brook is a vibrant and active community. Enjoy low cost of living in a fabulous setting – exceptional skiing, snowmobiling, hiking, kayaking and much more on Newfoundland’s beautiful West Coast! If you are interested in one of these positions and are seeking a rewarding career and a high quality of life for you and your family, please respond.